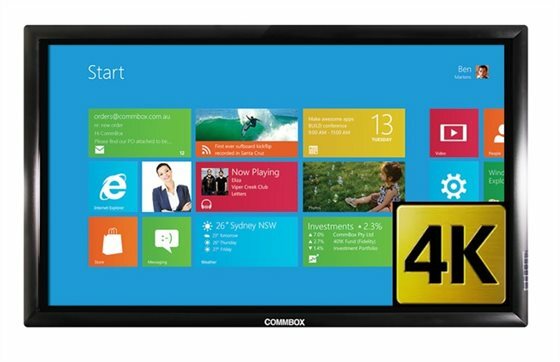 * CommBox Interactive Touchscreens are replacing projectors and Interactive Whiteboards within classrooms and boardrooms. 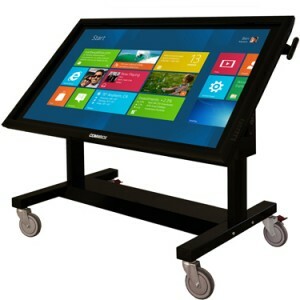 * The CommBox Interactive touchscreens are super bright and clear, true HD, have a long life expectancy and require no drivers or calibration. 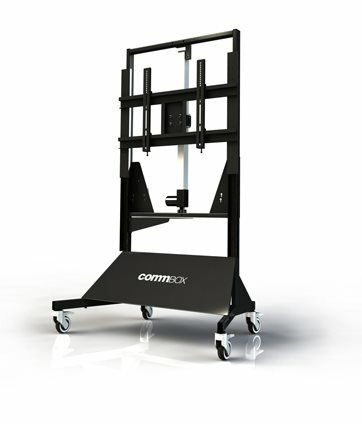 * The CommBox will work with any software (Easi Teach etc), but also comes with its own software (Chalk Box) allowing users to annotate over spreadsheets, web pages etc, or simply bring up a coloured background and use as an electronic whiteboard (including print page, email etc).